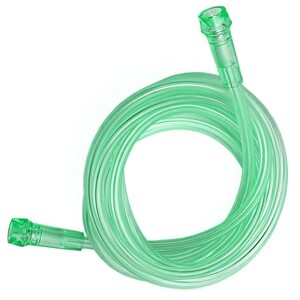 This Humidifier Connector Adapter Tubing can be used to attach a humidifier bottle -- like the Bubble Humidifier Bottles found on this site -- to most continuous flow oxygen concentrators. 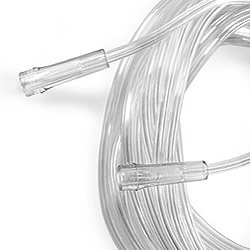 The connector tube is approximately 15-inches long with a molded oxygen tubing connector on one end and a male thread grip on the other end. 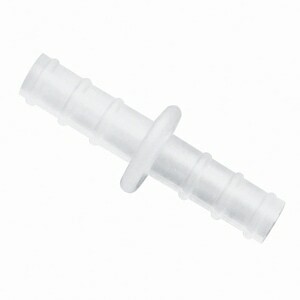 The connector tubing includes multiple inner channels to prevent occlusion and kinking. 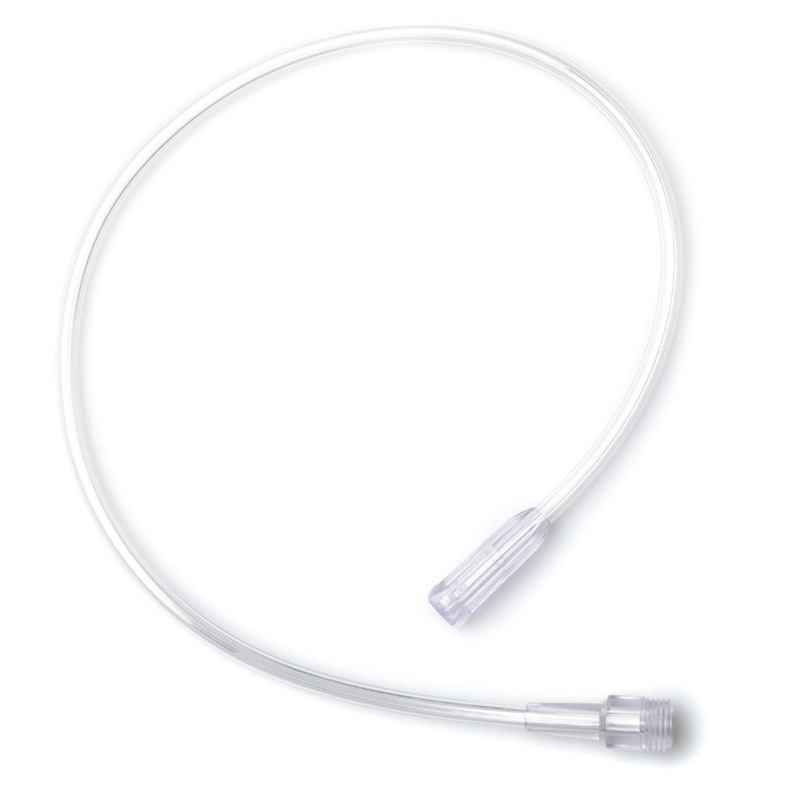 Compatibility Information: Compatible with most continuous flow oxygen concentrators including the SimplyGo, iGo, EverFlo, EverFlo Q, Millennium, Millennium M10, Eclipse 1, Eclipse 2, Eclipse 3, etc. 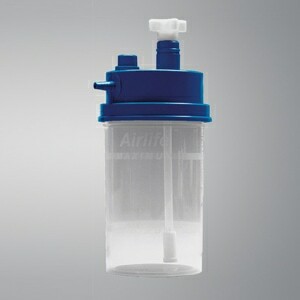 Usage Information: In use the male end of the Humidifier Connector Adapter Tube should be screwed into the oxygen outlet port on your humidifier bottle. 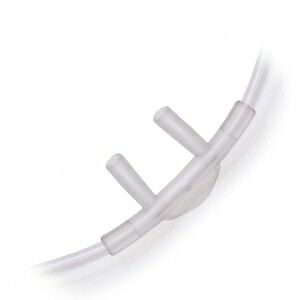 The other end should be attached to the tubing outlet port on your oxygen concentrator. 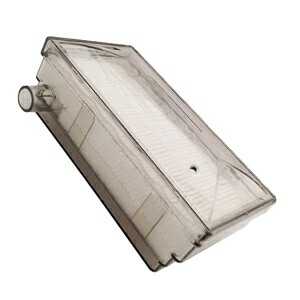 Please refer to your Oxygen Concentrator's User Manual for complete instructions on using humidification with your oxygen system.